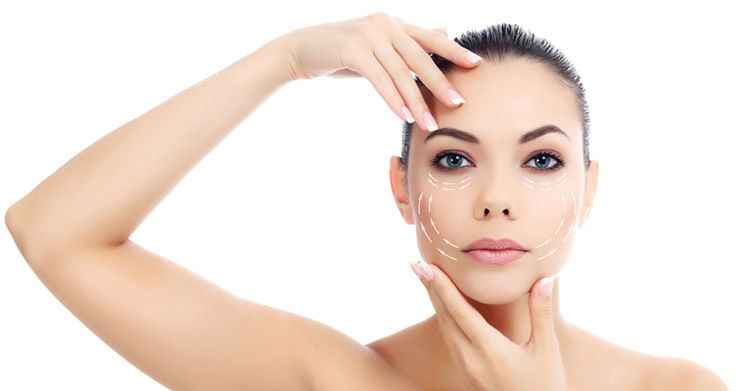 Dermal fillers are additives that help to reduce wrinkles while restoring the volume and fullness of the skin. 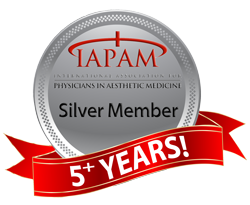 The aging process leads to loss of subcutaneous fat giving rise to wrinkles and fine lines. This can be treated with dermal fillers which fills the facial creases and wrinkles of skin. This skin treatment can also be used to cosmetically improve the appearance of sunken scars as well as the reconstruction of contour deformities in face. 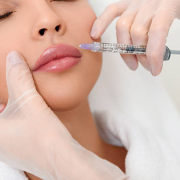 Volbella, Juvederm, Voluma, and Volift are different types of cosmetic dermal fillers which are made up of Hyaluronic acid, a natural chemical substance found in human skin. It is extracted from different substances, which is then used on people who have naturally lost it due to the aging process. It gives the skin a more radiant and younger appearance. Voluma and Juvederm are FDA approved dermal fillers. They were created mainly to treat the cheek area and replenish the age-related volume loss. Voluma effectively treats wrinkles and folds while giving a smooth texture to the skin, especially lower areas of the face. Volbella on the other hand is used for restoring lip volume while defining the lip contours. 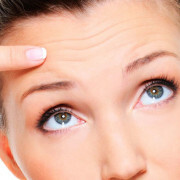 The result of dermal fillers has been proven to be sustainable. Volift is the newest addition to this category that provides versatility in the treatment options for individuals. It can be collectively used for the chin and cheeks as well as the jawline area to reduce natural signs of aging by restoring natural looking contours. Firstly, it is very much important to know the qualification and expertise of the aesthetic medical practitioner. Make sure the dermatologist has thorough knowledge of different injectables and surgical procedures. Another factor which can be considered is spectrum of services offered by the dermatologist. It is prudent to go for someone who can offer an array of services like Laser skin treatment. Price should not be the determining factor in this case but quality.